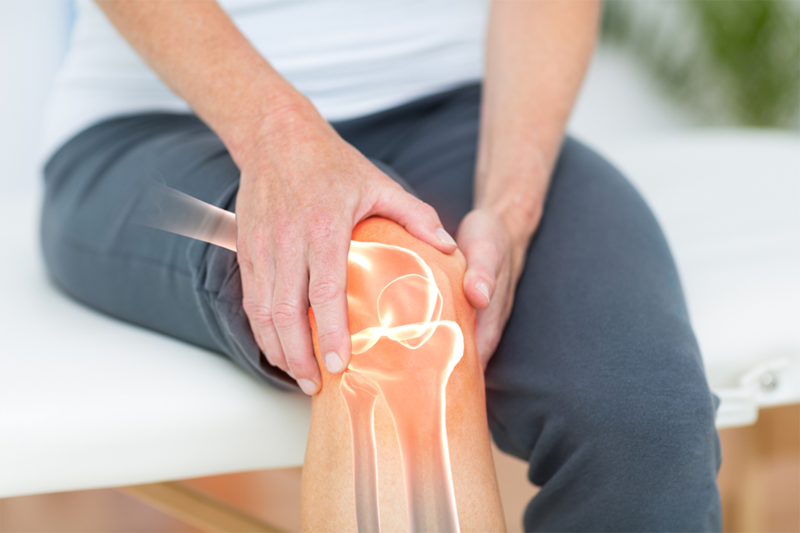 Northeast Knee and Joint Institute has had patients come to our offices to receive platelet-rich plasma (PRP) injections as part of their treatment plan. 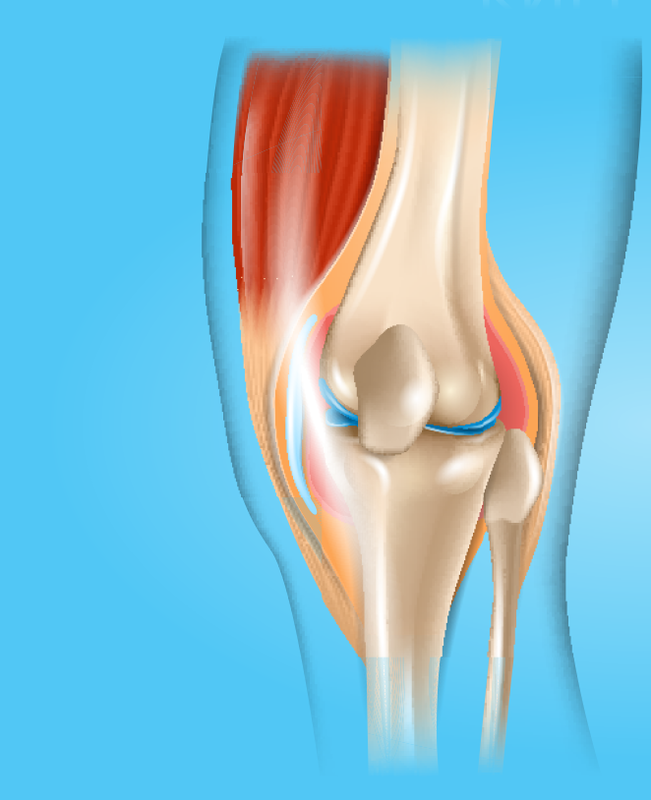 When combined with our osteoarthritis Knee . . .
Have you ever met someone in their 20s who says, “I’m too young to feel this old”? It can seem odd because younger generations are said to be more energetic . . . Chronic Pain in Pennsylvania Chronic pain is a major health problem plaguing the United States, with nearly one-third of the population suffering from pain at any given time, and Pennsylvania . . .
Professional athletes and weekend warriors alike are at risk of suffering from a sports injury. A sports injury is a general term for any kind of injury that occurs during . . .
Platelet-Rich Plasma Therapy for Aesthetic Medicine – COMING SOON! 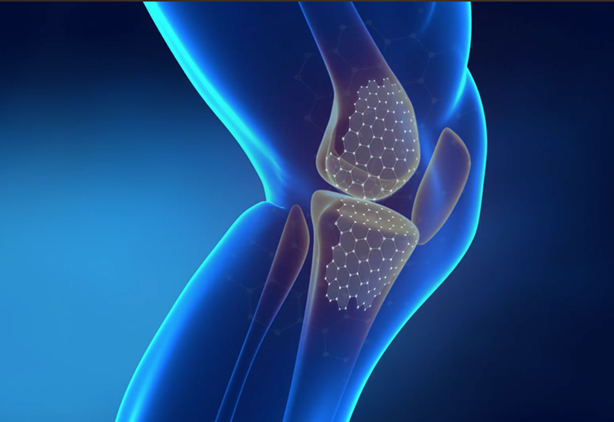 Regenerative Medicine At Northeast Knee and Joint Institute, we advocate for the healing potential that platelet-rich plasma (PRP) can offer. Our offices offer PRP Therapy for medical applications, such as . . .